Do you want to buy a home? Maybe you want to rent? Do you want to buy a car? Or a boat, or a wedding ring? Do you want to borrow some money and make improvements to your home? Or would you like to start a business? You will need good credit to do all of these things. How you spend your money tells the world what you find important. So ask yourself: Why is good credit so important to me? Do You Want to Buy a Home or Rent? Whether you want to buy your home or rent it, you need good credit. Most people purchase their homes using a conventional home loan obtained through a mortgage company. The minimum score to obtain a conventional mortgage is 620. 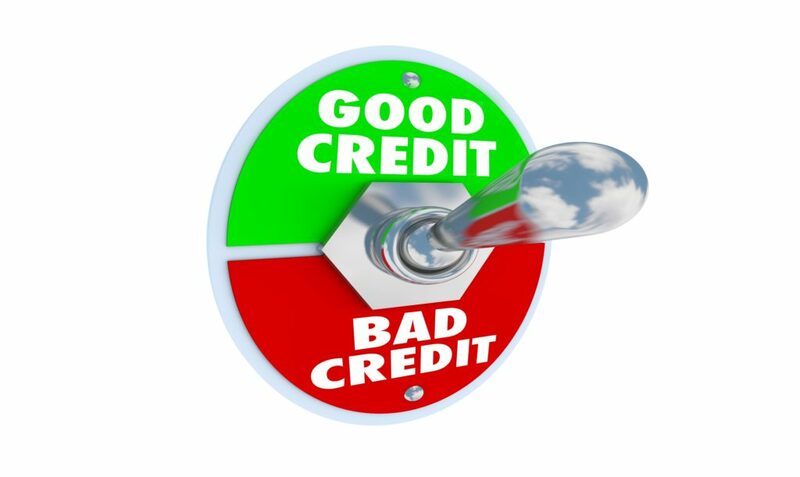 Your credit score not only affects whether you obtain a mortgage but also your interest rate. Having good credit means getting a better interest rate. A better rate translates to a lower monthly payment. Likewise, if you choose instead to rent, you need good credit. Most landlords run a credit check and frequently reject prospective renters they deem poor credit risks. Do You Want to Finance a Car? Or Something Else? Most people don’t pay cash for large purchases. 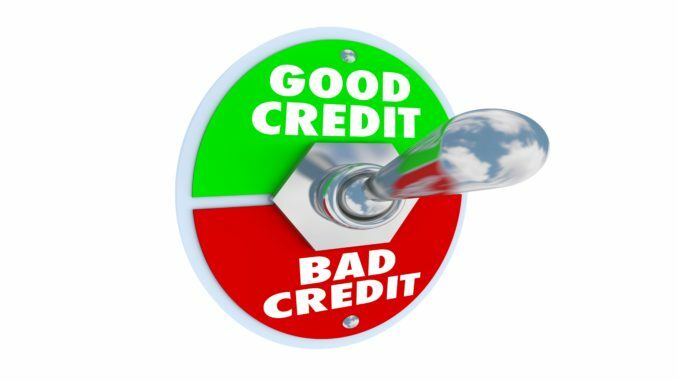 If you want to buy a boat, or an airplane, or a washer and dryer, or an investment property, you need good credit. Depending on your debt-to-asset ratio and income, your credit will be essential to financing all of these purchases. Lenders want to know that you can handle your current expenses, regardless of how much cash you bring to the table. Do You Want to Make Home Improvements? If you want to increase the equity value of your home, you may want to upgrade the property. Home improvements are usually financed through a home equity line of credit, or HELOC. Your home serves as collateral for these types of loans, but a HELOC is still a loan, which means you need good credit. Again, you’ll need a minimum credit score of 620. The better your score, the better interest rates you’ll obtain. Banks will assess your personal credit when you apply for a business loan. If you want to start a business, usually you will need startup capital to get the show on the road. Of course, any lender will look first to the opportunity your business represents. If you have a strong model, you are much more likely to obtain financing. But the bank will also look at your personal credit when determining whether to grant you credit, and at what rates. You don’t need good credit right now. But you will need it tomorrow. The simple truth is that good credit will mean more to you next year, and five years from now, than it does to you today. Earning good credit is an investment in your future. Developing a good credit profile is an lifetime investment. Like most people, you may not know where you will be in ten years. But you should prepare for a successful future by protecting and expanding your options. Working today to obtain good credit will open more options to you in the future, whatever that may hold.